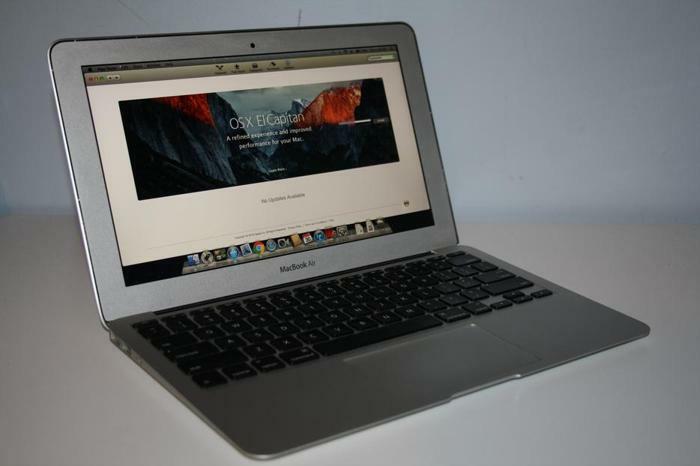 Selling an 11 inch MacBook Air () in excellent condition. Everything is working perfectly, there are no scratches or dents, and it runs the newest version of OSX. 64GB Flash Drive - FAST! Includes charger, soft laptop bag, and transparent case protecting it from scratches or dents. Wanted: Apple MacBook pro?MacBook Air, iPad 2 -- New model only !